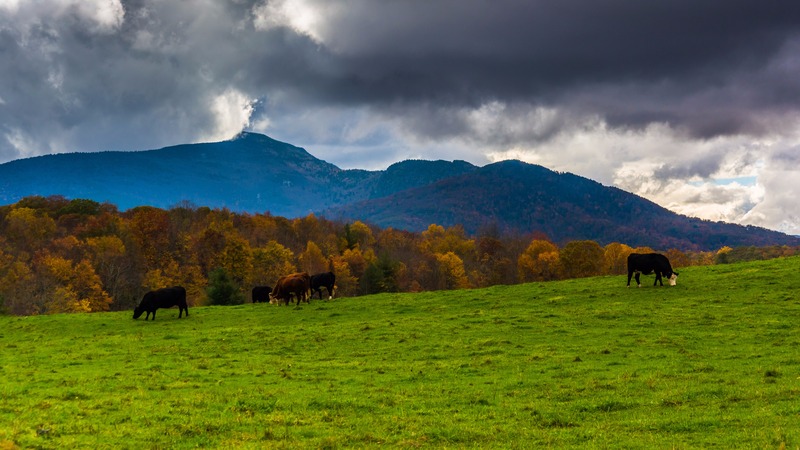 The North Carolina Cattlemen's Association is your organization which coordinates the promotion of beef and the beef industry. The NCCA, through its membership dues, assists cattlemen in legislative, regulatory, and production issues. The leadership on the Executive Committee of NCCA is made up of cattlemen elected by their peers, who are directors of the Beef Board and the dues and federation division of the National Cattlemen's Beef Association as well as at-large members representing North Carolina State University and the North Carolina Department of Agriculture and Consumer Services. All of these are North Carolina cattle producers who serve to represent you. These, along with the elected officers, make a highly respected organization that functions to serve the cattle industry. Your MEMBERSHIP can magnify the Association's influence.